Blended Learning delivers flexible, personalised and on-demand meaningful learning experiences. 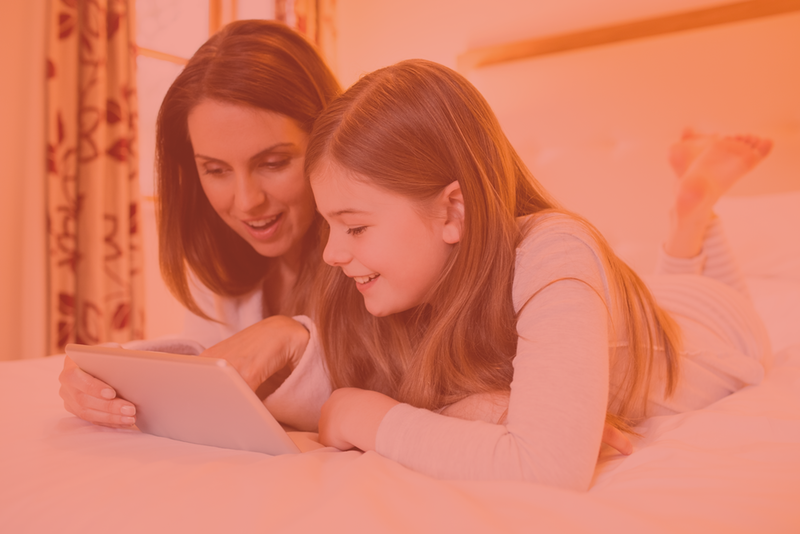 iACE is a blend of traditional teaching and an adaptive online learning aid designed to help your child learn and practice at his or her own pace from the comfort of your home. The traditional teaching is delivered by our specialist teachers and the online portal will adjust questions based on your child's proven understanding of the topic i.e. if s/he gets questions correct, the difficulty automatically increases and vice versa. It also provides the solution for any incorrect answer so your child can learn and progress on to 'ace' the topic. It truly provides a 21st Century Learning Environment! ✔ Provides dynamic, adaptive and personalised learning. ✔ Compliments traditional learning methods. ✔ Convenient, effective and self-paced. ✔ Annual Assessment (with feedback) included. ✔ Affordable and flexible monthly/annual packages. ✔ Childcare Vouchers/Working Tax Credit/Universal Credit/Tax-Free Childcare accepted. Our exceptional assessment and feedback process identifies your child's current level of ability and recommends strategies to ensure early success and build your child’s confidence from the start, while meeting their needs. ✔ 10% discount on annual payments. ✔ 10% sibling discount for second child from the same immediate family. ✔ 5% referral discount per child. ✔ Monthly fees to be paid by Direct Debit. ✔ Annual Fees to be paid upfront and is non-refundable. ✔ One-off £50 registration fee (includes FREE comprehensive assessment). ✔ Additional Face-to-face support hours can be added to all Support Programme at any time. Want to enrol your child for iACE?